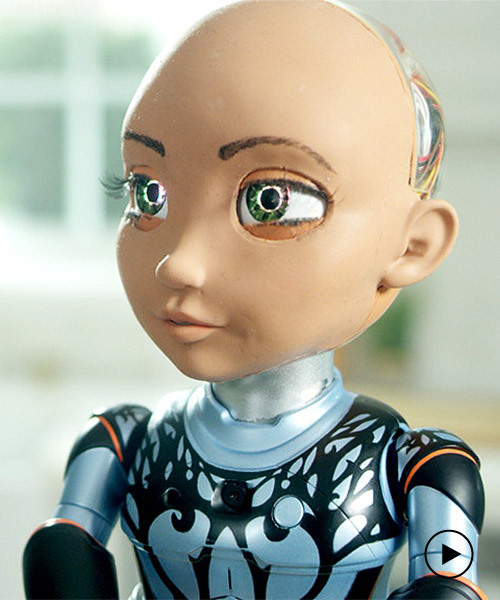 hanson robotics is the hong kong and los angeles-based company behind sophia the robot, the eerily life-like humanoid.you might remember, she was granted citizenship in saudi arabia? 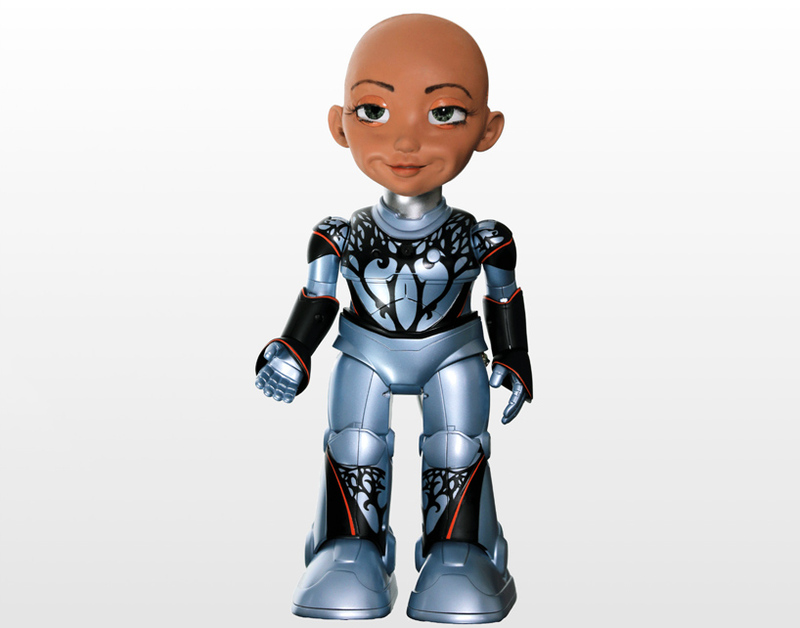 well now sophia has a 14-inch sibling: little sophia, who wants to help kids learn how to code. literally walking in the footsteps of her older sister, little sophia can talk, sing, play games and, tell jokes. her main objective however, is to teach kids—’especially girls’—between the ages of seven and 13 about STEM, coding and AI. 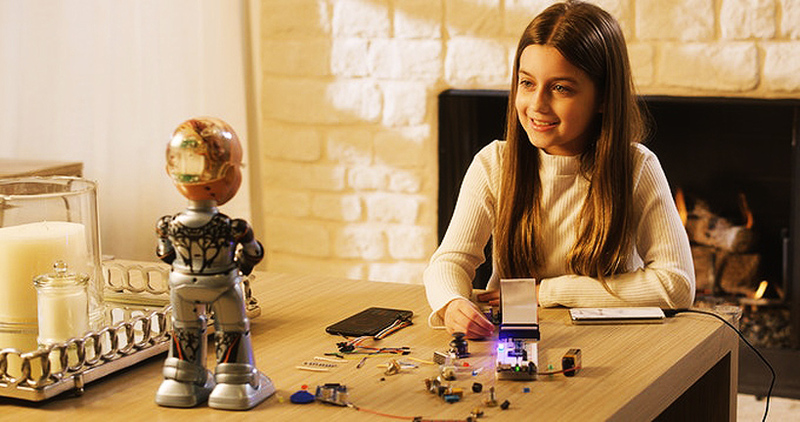 with little sophia’s software, and included tutorials through hanson’s AI academy, she is a ‘unique programmable, educational companion for kids, inspiring children to learn through a safe, interactive, human-robot experience’. when she isn’t teaching, she’s able to express herself showing various emotions through life-like facial expressions including ‘happy,’ ‘sad,’ ‘surprise,’ ‘grouchy,’ and ‘delighted’. 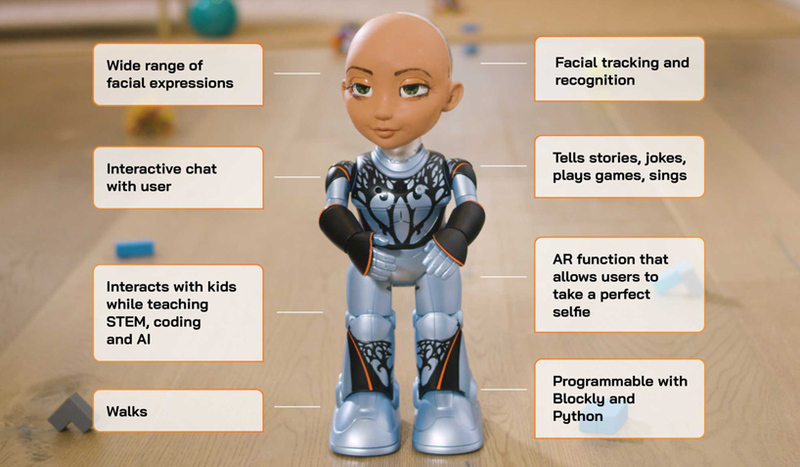 little sophia can sing, recite jokes, tell stories, respond to voice commands, and even pose for selfies via the sophia mobile companion app’s augmented reality (AR) feature. 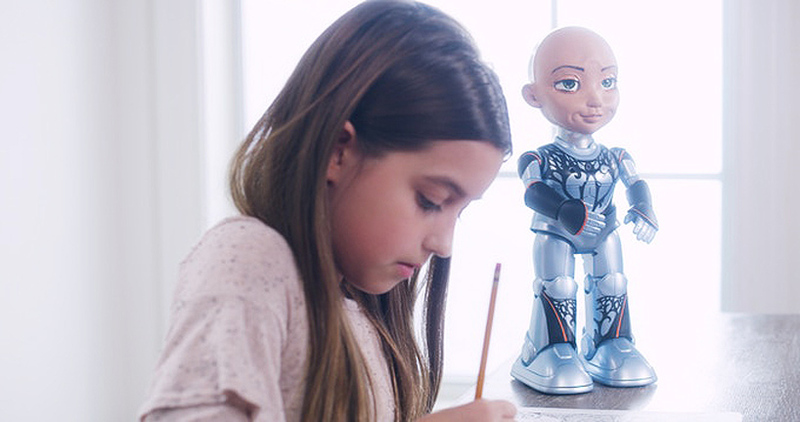 through smart software, little sophia also doubles as a home assistant. 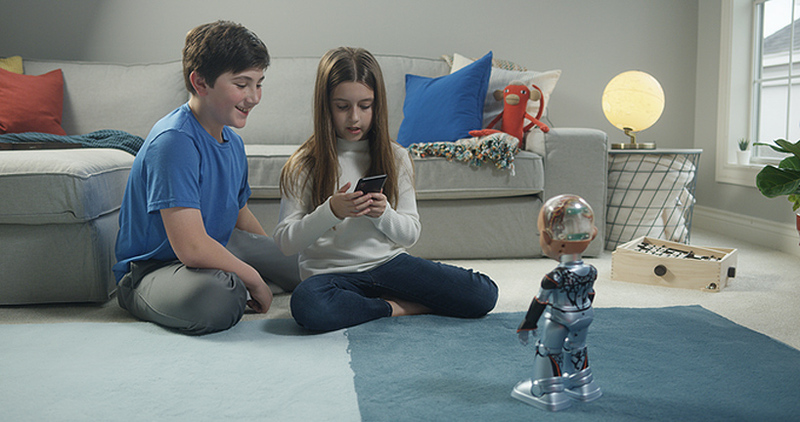 like amazon alexa but through a little person.